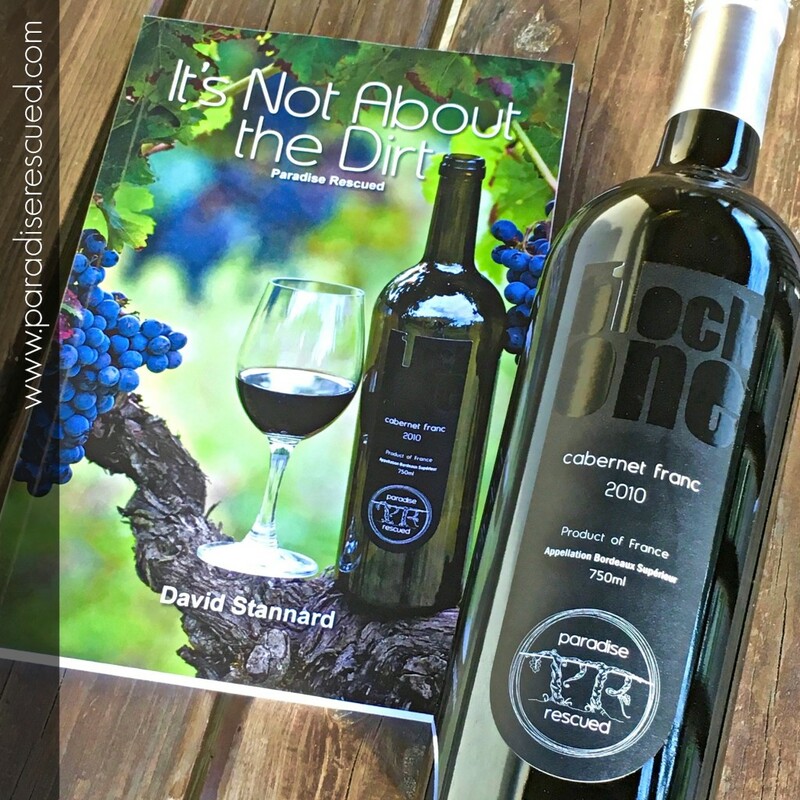 BOOKS NOW AVAILABLE: Paradise Rescued Founder Director David Stannard has written two books about the how he and dedicated community of Cardan Bordeaux France came together to create our micro niche winery brand. 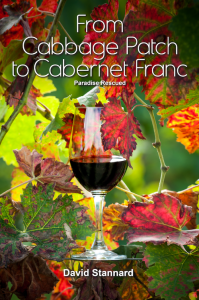 In his first book From Cabbage Patch to Cabernet Franc, David tells his own story of how he came to own a small holiday home in the Bordeaux and when the development of the village threatened to spiral out of control, how he and the community pulled together to sustain the the heritage, culture and environment of their village. 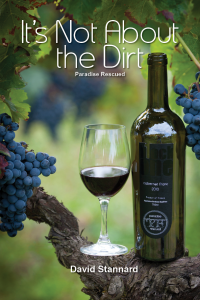 The book narrates how his tiny once-cabbage patch vineyard is transformed into an award winning international wine success. Following the success of his first book, David realised that there was so much more to share about the Paradise Rescued journey and successful award-winning business principles that has helped his niche wine company brand stand out from the crowd and establish a new paradigm for Bordeaux Wine in the future. It’s Not About the Dirt is his second book and is now recognised as a leader’s guidebook to establishing a successful new small business or kick starting an existing business forward. Each chapter concludes with a section of #LeaderTips and self reflection to encourage the reader. Looking for a quick taster of David’s first book? Here is Chapter 1 for you to download and read …. David Stannard is available to speak to your organisation, meeting or workshop, to share the Paradise Rescued leadership story, it’s business leadership principles, the creation of a niche brand and its social media marketing strategy that has led to its success. Listen to David introducing the books and talking about how the Paradise Rescued story came together in a beautiful small village in the Bordeaux vineyards….. Check out the Video below – it’s only a couple of minutes long – get an insight into David’s book and the Paradise Rescued journey.